View of the roadway entering the village of Hockanum in Hadley, Massachusetts. Caption on reverse states: "The Johnson place about 1900?" 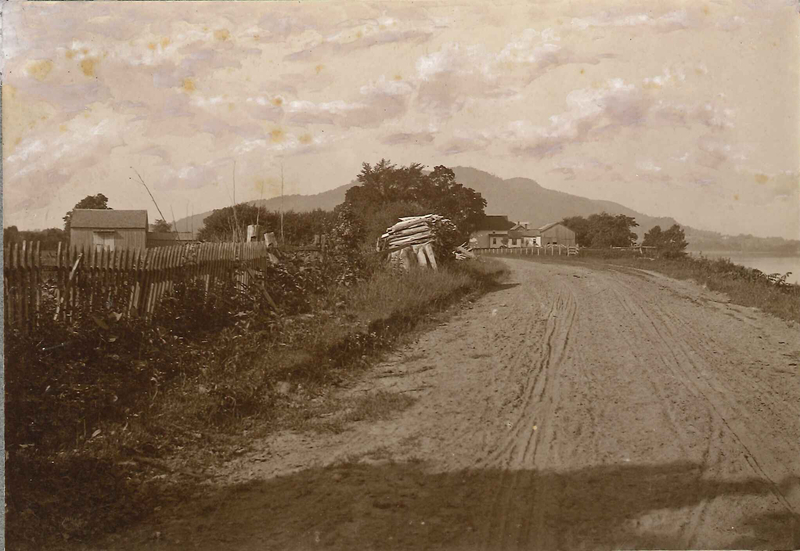 Johnson, Clifton, 1865-1940, “The approach to the Village,” Digital Amherst, accessed April 19, 2019, http://digitalamherst.org/items/show/1790.